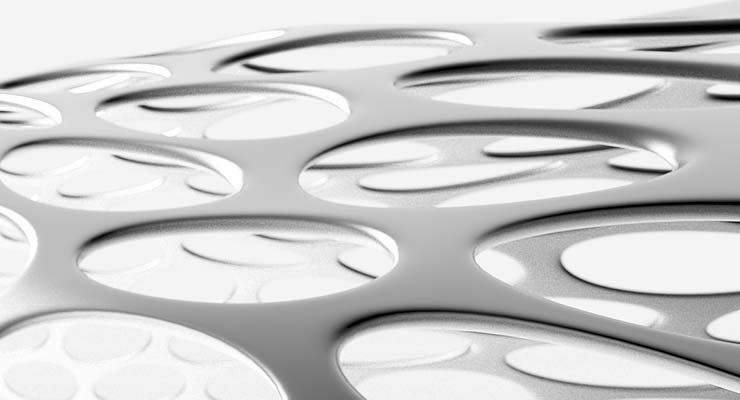 What is parametric design ? There is no precise definition and there are other related terms and synonyms: generative, computational, digital, computer aided, associative. Basically it’s far more sophisticated than using computer instead of drawing board. Often when You draw/model your concept, You follow certain operations which are monotone and repetitive, they are algorithms and what’s for sure computers are best at algorithms, so why should You do it manually ? For example, think of an elevation with windows, each window must have an area equal to 1/8 of room’s floor area. It’s simple, but when next day You’ll decide that 1/7 will do better, and there are 1000 windows ? Let the computer handle this algorithm! Another example: You’ve designed a bench with organic form and wish it’ll be made of wood horizontal slices. You need slices’ plans and numbers for fabrication and assembly. Easy! Everyday objects, data mapping and visualization, elevations, structures, floor plans, urban plans. In my opinion floor plans and urban plans should be done in very limited amount, because they are synthetic and context-aware. Such algorithms are extremely hard to figure out. Parametric design is another tool for designers, architects, as any tool You have to learn it to make benefits of it, and benefits are impressive. Generative Components captures and exploits the critical relationships between design intent and geometry. Designs can be refined by either dynamically modeling and directly manipulating geometry, by applying rules and capturing relationships among building elements, or by defining complex building forms and systems through concisely expressed algorithms.